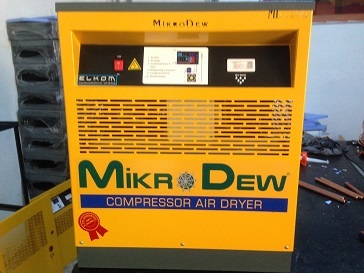 What is an air compressor ? 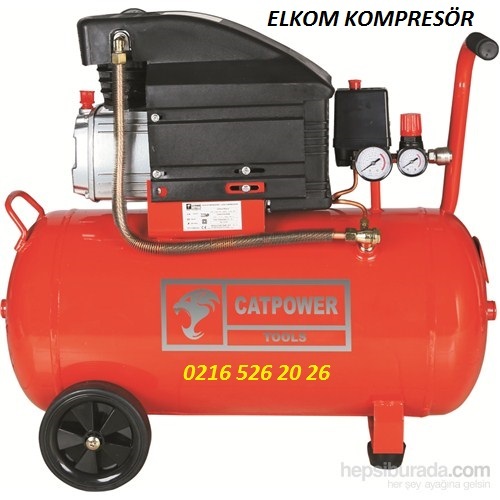 An air compressor is a mechanical device that by reducing the volume of air increases the pressure. 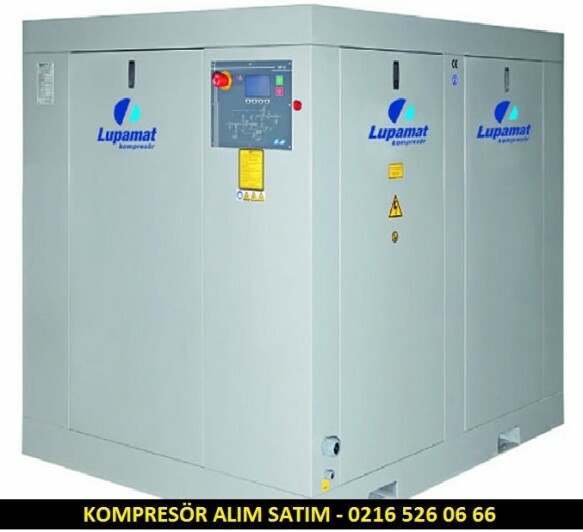 Compressors are similar to pumps as they both increase the pressure of a fluid and both pumps and compressors can transport the fluid through a piping system. 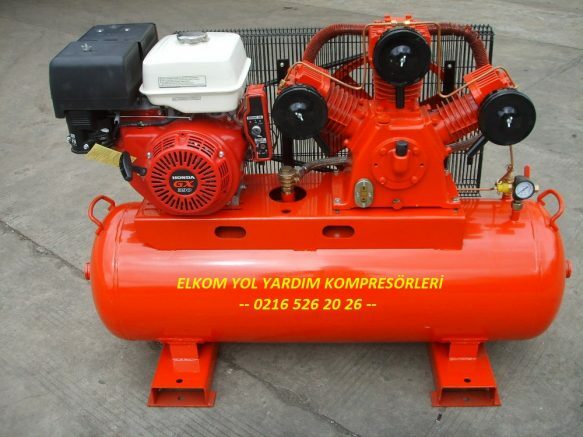 Compressors come in a wide variety of different types and sizes. 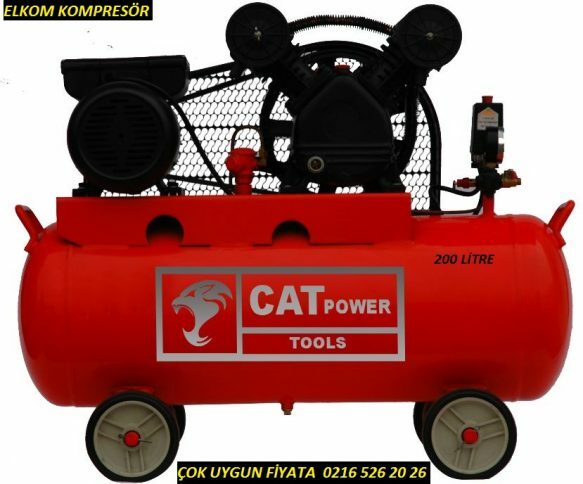 Türkçe > HAVA KOMPRESÖR NEDİR ; Bir hava kompresörü hava hacmini azaltarak basıncını artıran mekanik bir cihazdır. 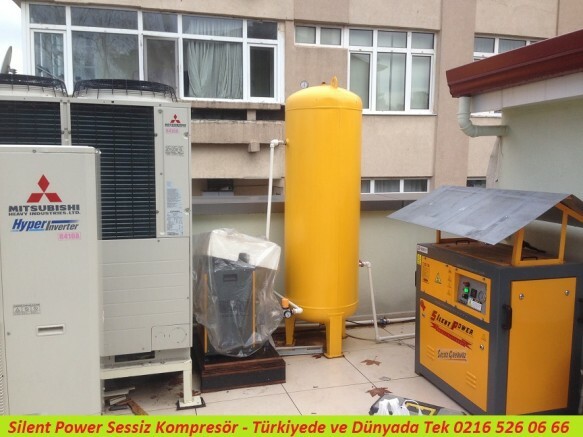 her ikisi de bir sıvının basıncı arttırır ve her iki pompa ve kompresör bir boru sistemi üzerinden sıvının iletilmesi gibi kompresör pompa benzerdir. Kompresörler farklı tip ve boyutlarda geniş bir yelpazede gelir. 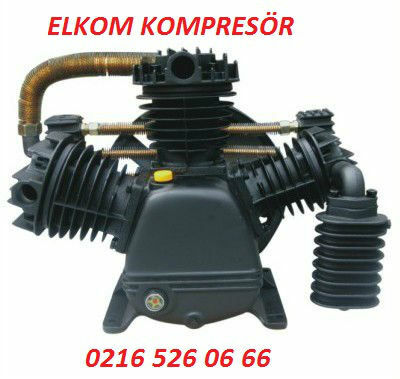 TSS Rotterdam supplies a wide range of marine and industrial compressors. 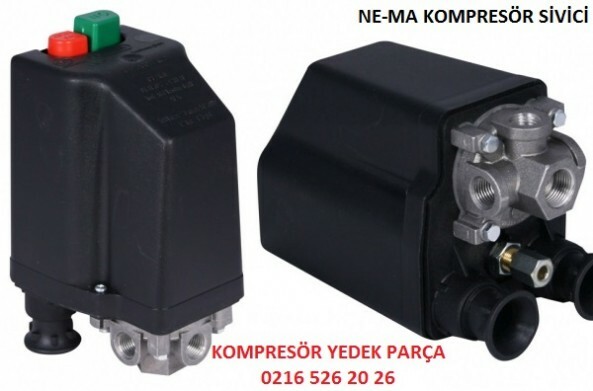 Available in air cooled, fresh water cooled or sea water cooled versions. 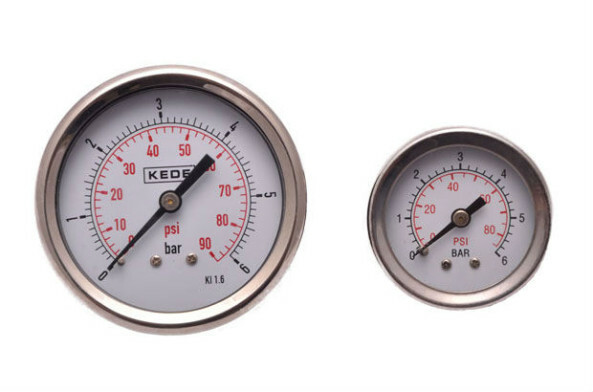 Our compressors meet all major classification society requirements such as Lloyd’s, Bureau Veritas and Germanischer Lloyd.